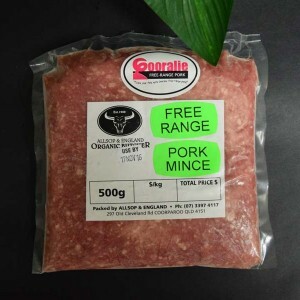 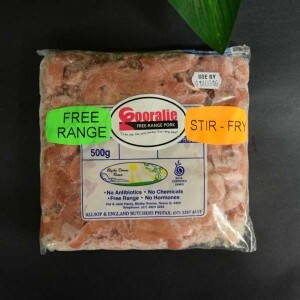 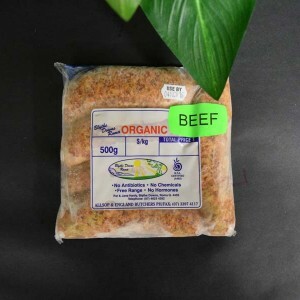 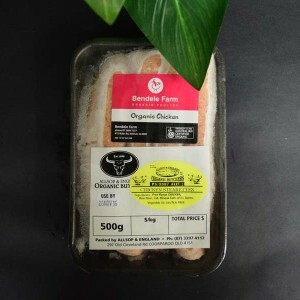 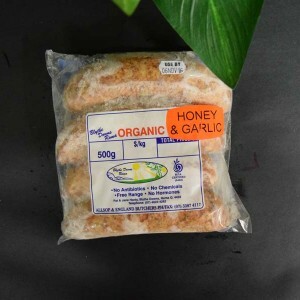 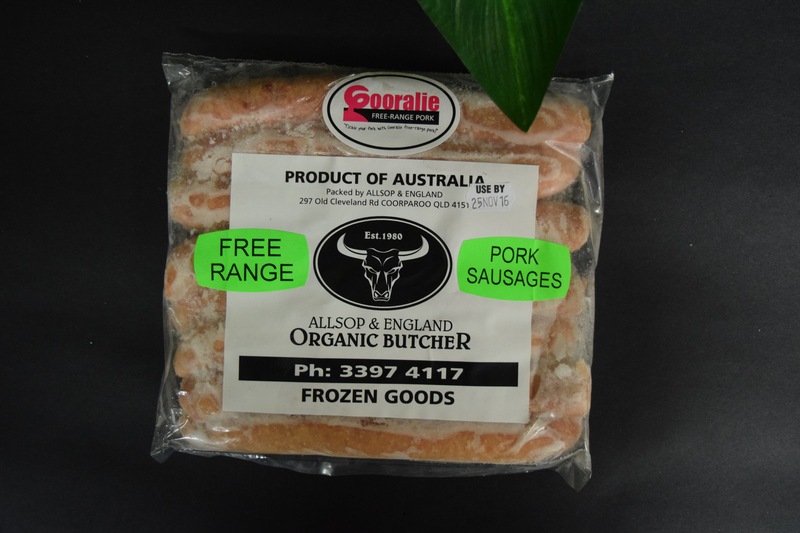 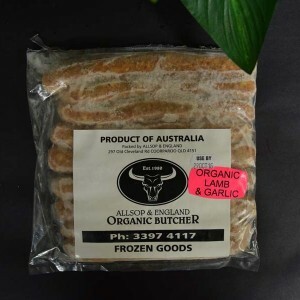 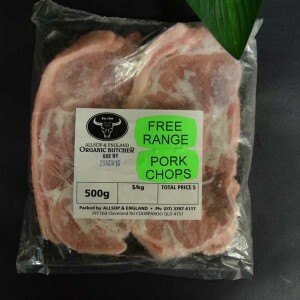 Free range pork (75%), water, rice flour, salt, mineral salts (451), herbs and spices, colour 160c, canola oil. 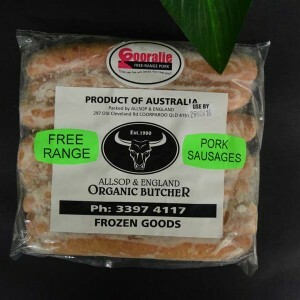 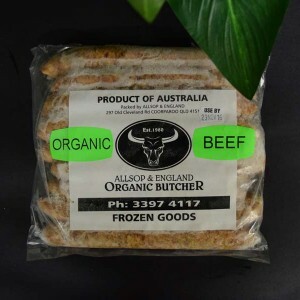 No antibiotics, chemicals or hormones. 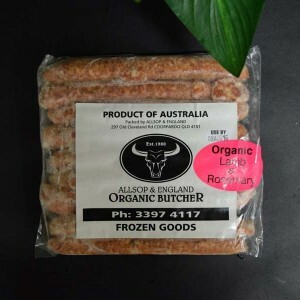 Categories: Meat - Pork, Sausages.